While the USBConnect Momentum 4G from AT&T may not sound all that exciting, as it is nothing more than a rebranded Sierra Wireless AirCard 313U, this certainly is good news for Americans. After all, while Canada (via Rogers) has had another rebadged version of the “original” for a little bit now, our brothers south of the border have not been so lucky or rather have not been that lucky until now. For anyone who have never heard of “Rogers” (outside naughty British slang), the USBConnect Momentum 4G is a USB enabled 4G LTE / HSPA+ adapter which plugs into any free USB port on a MAC or PC system. 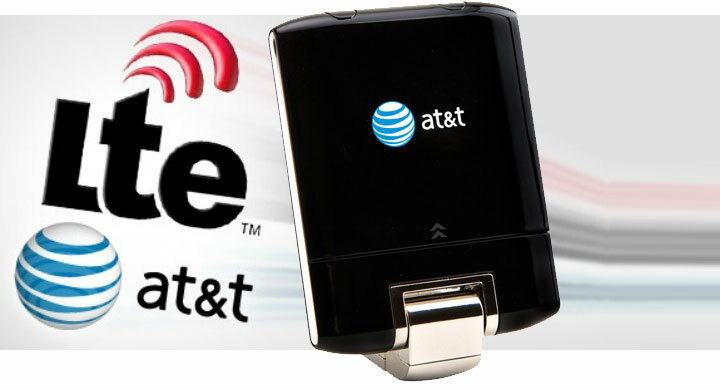 By using this device, you gain access to the Internet (and if you prepay free access to AT&T’s Wifi network) via AT&T cellular coverage for any computer. If you are so inclined, you can actually use this device in over 200 countries, but we shudder at thinking at the roaming fees this would entail! As an added bonus, the USBConnect Momentum 4G also has a microSD slot so it can even act as a card reader for your computer. AT&T will soon start selling the USBConnect Momentum 4G for $99.99 with two-year contract and included a $50 mail-in-rebate, making for a final price of only $49.95. As with most things cell phone related, it is not the hardware which will cost you the most, it is going to be the data rate plans which are still down right usurious in their pricing structure! If however, your only option is no Internet or cellular based Internet the USBConnect Momentum 4G may just be exactly what you need.